Our garage is a VOSA approved Class iv (4) MOT testing station with testing for both petrol and diesel vehicles. Every car over 3 years old is required by the government to have an annual MOT test. 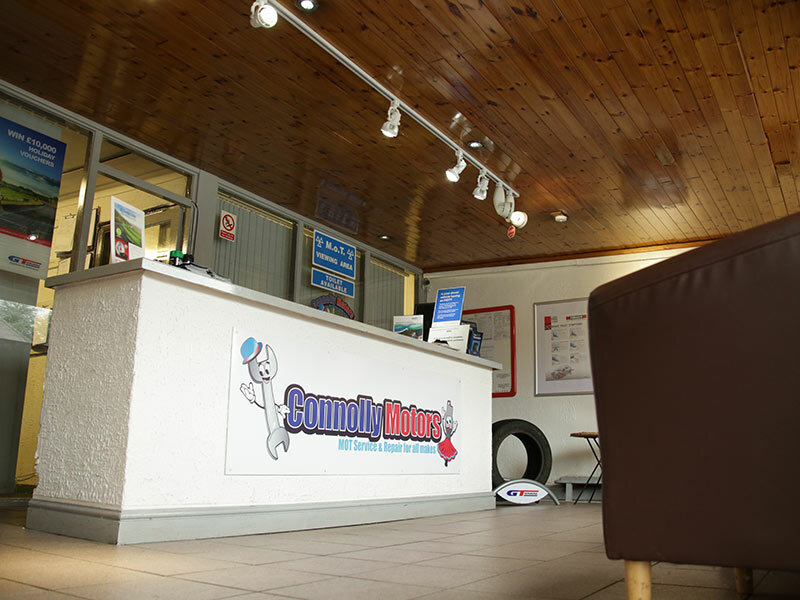 MOT testing can take place up to 30 days in advance of the due date without affecting the expiry date. Please complete all fields before clicking 'Send'. We have hundreds of happy customers. Call us for great advice and great low prices.